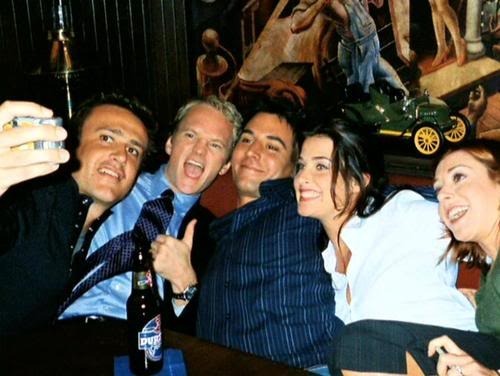 HIMYM Cast back in 2005 (I think). . Wallpaper and background images in the How I Met Your Mother club tagged: how i met your mother himym cast. This How I Met Your Mother photo contains green beret, special forces, and elite soldier. There might also be dress blues, dress whites, battle dress, and fatigues.